Madison is getting busy this week. 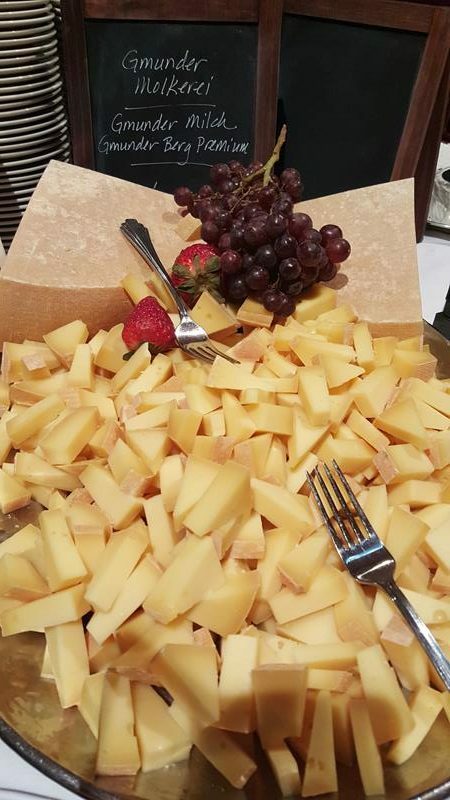 The Reebok Crossfit Games start Wednesday, and that evening, Wisconsin’s capital city is going for the world record with one of our favorite foods in the World’s Largest Cheese Board! 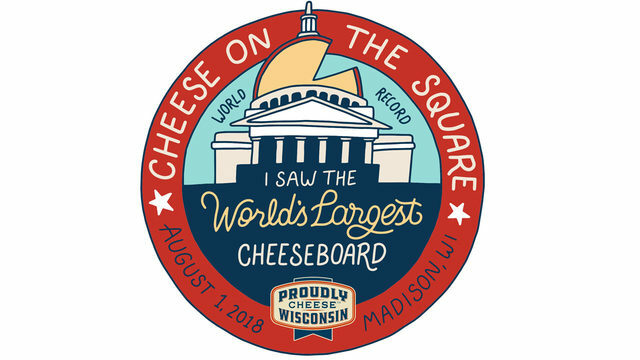 Taking place this Wednesday night at Concerts on the Square, Wisconsin Cheese is going to attempt a Guinness World Records achievement for the World’s Largest Cheese Board, which will feature more than 200 square feet of Wisconsin Cheese, weighing two tons and offering up over 100 different specialty Wisconsin cheeses. It will be set up Wednesday, August 1st, in Downtown Madison at the corner of Main and King Street. This amazing, osteoporosis-fighting custom cheese board will be housed inside a life-size, digitally fabricated barn, which individuals will be able to physically enter. Of course, this cheese will be judged – and not just by the Guinness Book of World Records. Judging and unveiling at 5 p.m. will be open to the public on Wednesday, where the public will be able to view the cheeseboard until 7 p.m. The first 2,000 attendees will receive personally curated to-go cheeseboards. Before you start thinking you’ll be able to devour most – or all – of it, know that the cheese from the event will be donated to the Second Harvest Food Bank. But you can still witness it, be part of a world record, and then enjoy Concerts on the Square in Madison and/or the multitude of bars and restaurants around it! Find out more on their Facebook page or follow them on Twitter, @WisconsinCheese. Of course, U.S. 151/Washington Avenue brings you to the Capitol Square, with U.S. 12, 14, 18, and Highways 30 and 113 bringing you into town. I-39, I-90, and I-94 skirt Madison to the east.